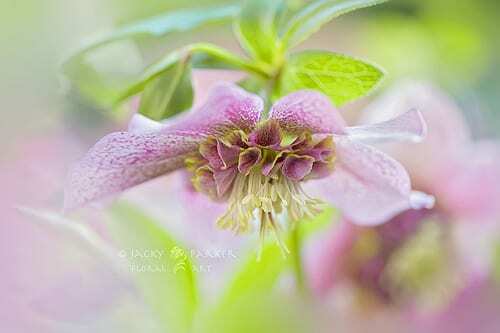 Today I’m delighted to feature an interview with the very talented photographer Jacky Parker, together with a selection of her beautiful floral images. 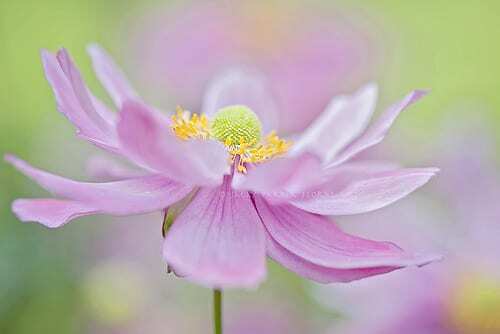 Could you tell us how you became interested in flower photography? 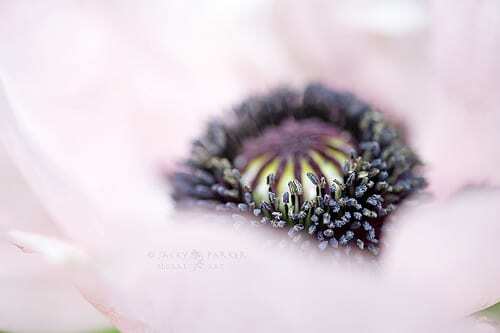 I became interested in flower photography in 2004 whilst studying for the RHS Diploma in Horticulture. I needed some macro images of flowers to explain the intricate workings of plants for a homework assignment. I’d been married for 25 years to a photographer for a national newspaper who was somewhat bemused by my sudden interest in photography. 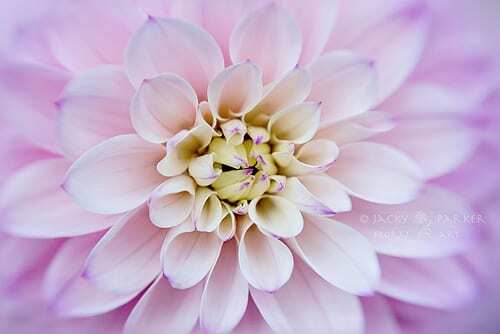 With his patient help and encouragement, I soon became very passionate about macro flower photography. How did you learn you photography skills? 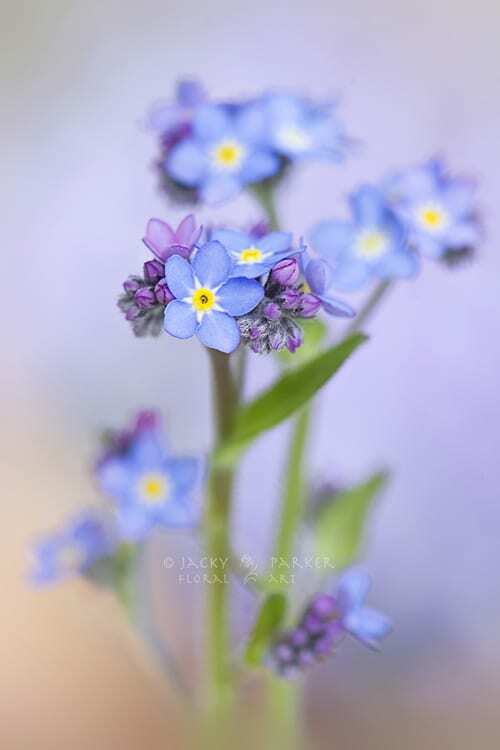 My husband has been a truly wonderful teacher and is always on hand when the technical side of photography lets me down. I do find however that we now tend to help one another, especially with the post processing in Photoshop. I’ve also found that online forums and websites are very helpful, especially when using layered textures on images to create a painterly feel. I use a Nikon D700 and D300. And my favourite lens is the Nikkor 105 micro VR. I also use a Lensbaby Composer with a Sweet 35 Optic and macro attachments. 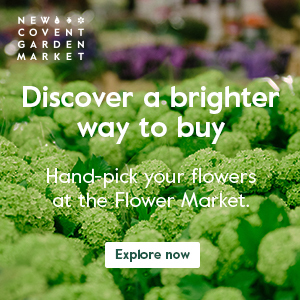 Could you tell us about any of you recent commissions where flowers are featured ? My flowers are currently this year on greetings cards with The Heart of a Garden (Cards with Stories to Tell) and Medici Cards. 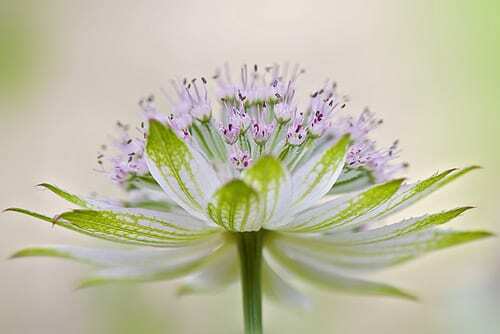 I’ve recently found out that I’ve been placed first in the Macro Art section of the International Garden Photographer of the Year (IGPOTY) competition. 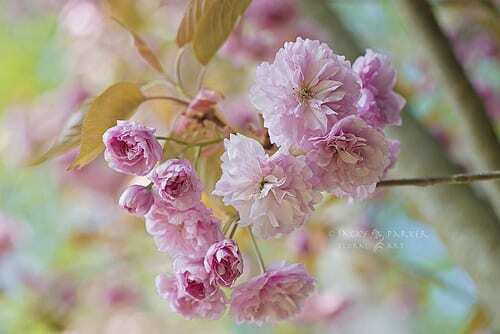 What are you tips for people taking photos of flowers in their gardens? 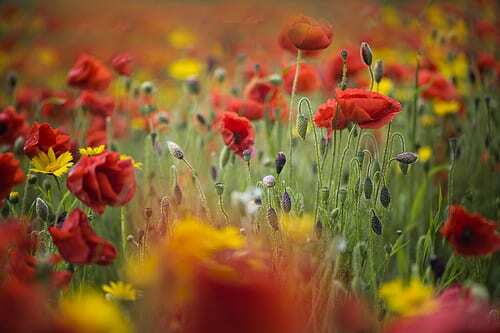 I would say to get amongst the flowers without a tripod and explore different angles and backgrounds. 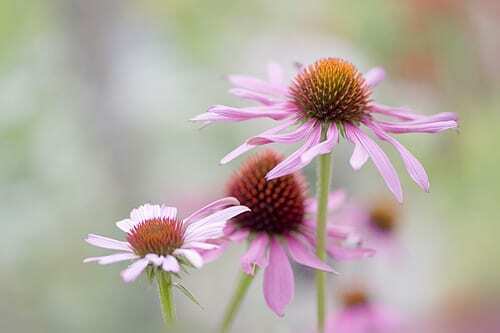 I do tend to pick many of the flowers I photograph as I have a north-facing garden which can be quite dark. This also gives me an opportunity to experiment with different backgrounds. 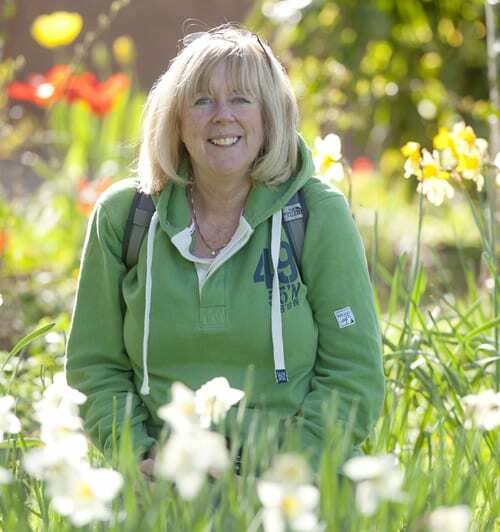 Growing perennials in pots helps as they can be moved around to lighter areas in the garden. I would like to experiment more with textures and abstracts in nature. 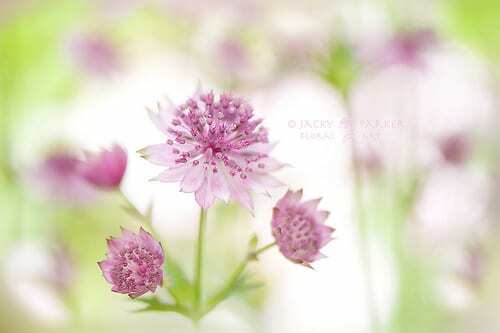 I absolutely love astrantias and I have a selection of different cultivars in pots on my patio. They just lend themselves to photography with their intricate little stamens. Many thanks to Jacky for her help in putting together today’s blog post. You can see more of her stunning images on her Flickr site. 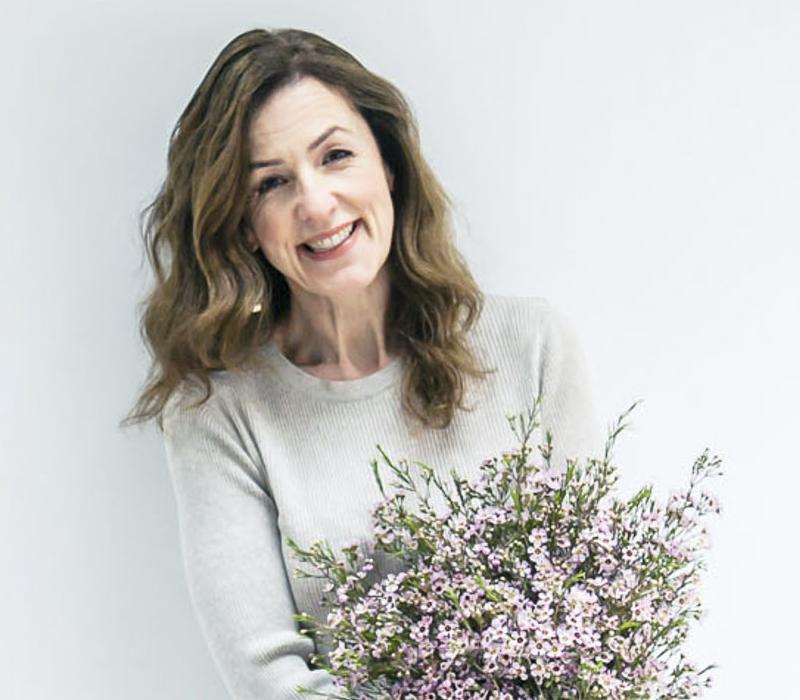 And if you’d like to keep up-to-date with her news, she’s on Twitter and has a blog. 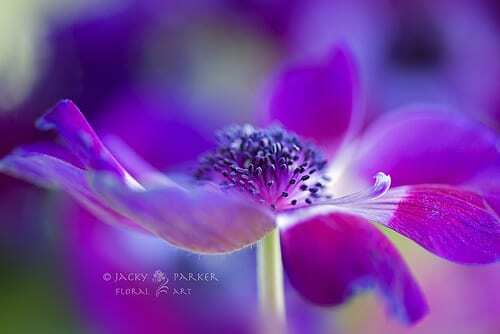 Great interview and stunning selection of Jacky’s gorgeous photography.